It'll never happen now but the dream of beautifully brawny Nokia hardware loaded with dominating Android software was an idea that Nokia had been toying around with before Microsoft swooped in and bought Nokia's phone business. In fact, Android-powered Lumia phones actually existed inside Nokia. You heard it right, ANDROID LUMIA PHONES. The NY Times reports that a "team within Nokia had Android up and running on the company’s Lumia handsets" long before Microsoft and Nokia crossed any t's and dotted any i's and danced to any Finnish folk songs in celebration of being bought out. 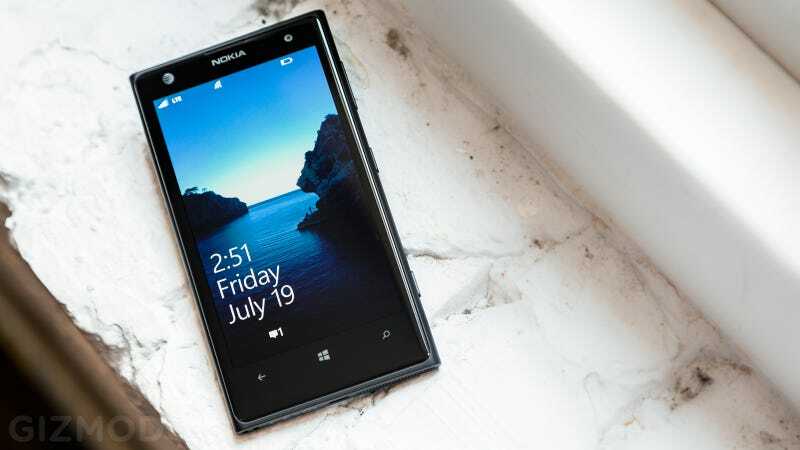 The project was confidential but Microsoft was said to be aware of Nokia's Android project.